2012 CHEVROLET 1500 CREW CAB, LTZ, Z71, SHORT BOX, 5.3L GAS, AUTO, 4WD, BACK UP CAMERA, HEATED GRAY LEATHER, BOSE, FACTORY ALUMINUM WHEELS, SUPER CLEAN RUST FREE SOUTHERN 1 OWNER TRUCK WITH 74,332 MILES AND A CLEAN CAR FAX. Motor is a 5.3L Flex Fuel Vortec V-8, with 6-speed automatic transmission with optional tap shift, turn dial 4WD, 18″ Factory Chrome Alloy wheels with P265/65R18 Michelin Defender LTX M/S Tires. Exterior is Black Clear Coat, Interior is Titanium Leather (Gray), dual 8-way heated/cooled power buckets seats in front with power lumbar and center console, 60/40 split folding bench in rear, memory driver’s seat, power adjustable pedals, traction control, back up camera, power windows and power door locks, tilt, cruise control, AM/FM stereo, CD player, XM satellite radio ready, Bose sound system, OnStar, multi-function steering wheel controls, dual power point, driver’s information center, parking assist, power/heated mirrors with turn signals, fog lights, compass & temperature display in dash, remote entry, remote start, universal garage door opener, dark tinted glass, side air bags, locking tailgate, and towing package with RV style plug and receiver. EXTRAS: Spray in Bed Liner. 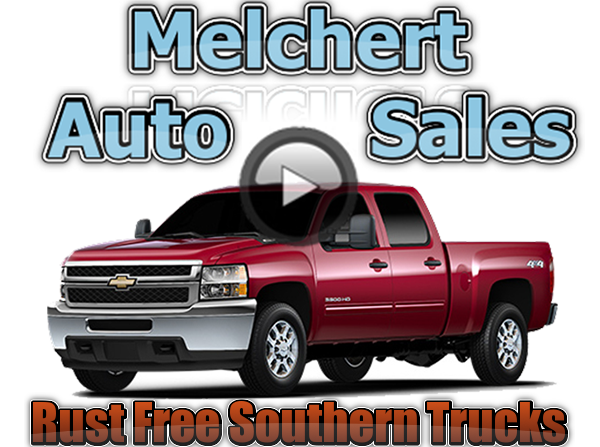 This is a Super Clean Rust Free Southern 1 Owner Truck That has been Meticulously Maintained and is Very Nicely Loaded with a lot of Nice Extras!